Summer heat is roaring down on us in Texas. Increasing your home's energy efficiency not only saves you money, but it might even cause your home to increase its value. According to one study, making no cost/low cost changes can boost your home’s value $18,000. Why not implement some of the following suggestions to make your home more energy efficient? 8. Replace existing insulation, or at least add more. A proper barrier keeps heat and cold from penetrating your home’s exterior and provides for even temperatures between rooms. The EPA recently reported that proper ceiling insulation may reduce electric bills 20%. 10. Buy new light bulbs. Replace incandescent bulbs with long lasting fluorescent ones. 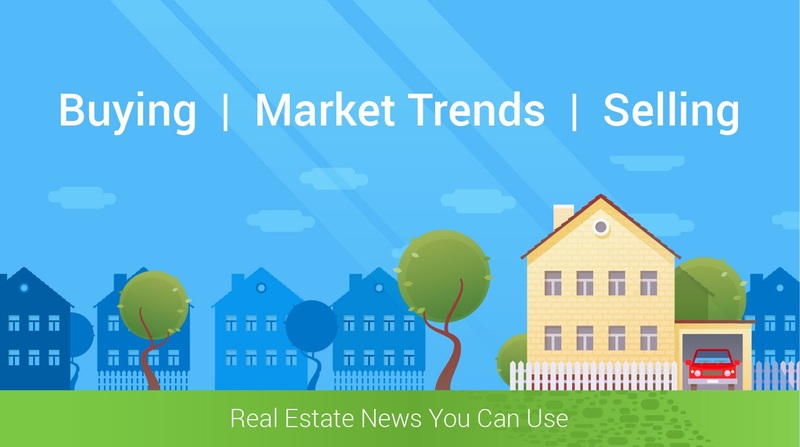 For more ideas about how to increase the worth of your home, or if you or anyone you know is interested in buying or selling real estate, call me at 817-991-3964.